Welcome to the wonderful world of kegging! 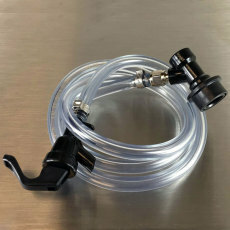 Here you will find all the accessories related to the home brewer's best friend: the kegging system! 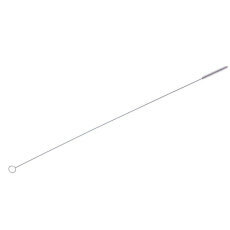 From keg parts such as lids, posts and poppets, all the way to tools to help you keep your kegs in tip-top condition, Great Fermentations has what you need. Take a look and see what you can find! 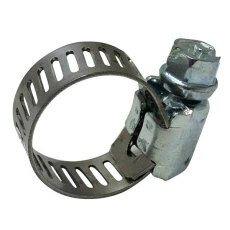 Swivel nut sets that include a barb for liquid applications. 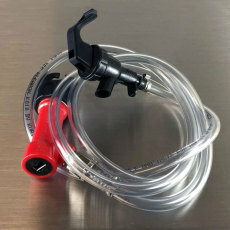 The right tool for thorough keg cleaning! 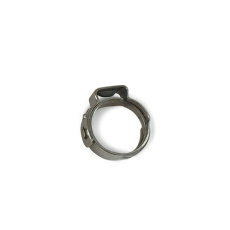 Just what you need to serve beer from your ball lock kegs! 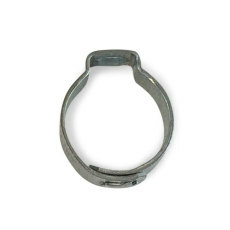 Just what you need to serve beer from your pin lock kegs! 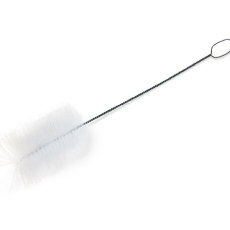 Get your keg dips tubes clean every time with a dip tube brush! 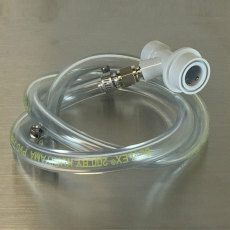 Larger 1-ear Oetiker-style clamps, often used on 5/16" thick-walled Bevlex CO2 tubing. 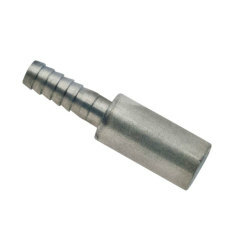 Small stainless steel adjustable clamp for securing tubing connections. 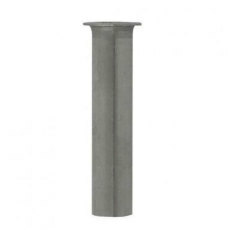 Works on tubing from 5/16" to 5/8" OD (outer diameter). 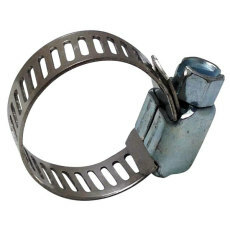 Large stainless steel adjustable clamp for securing tubing connections. 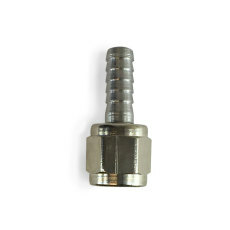 Works on tubing from 3/8" to 7/8" OD (outer diameter).